Have a THREESIXTY view of Belgrade. 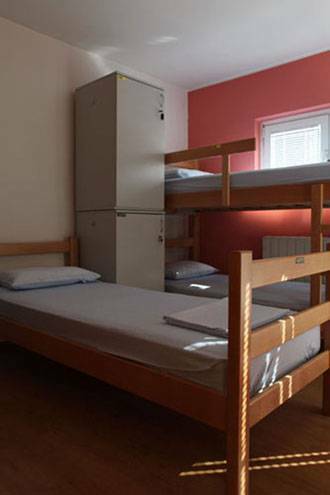 Stay in cosy dormitories with AC or private rooms, in the very heart of the City - KNEZ MIHAILOVA pedestrian zone. Get lazy on our beautiful ROOF GARDEN, or join us in action around the city. Excellent ... 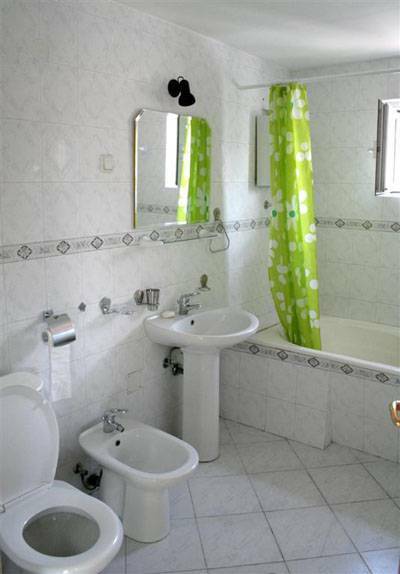 This family-run hotel is hospitable, with excellent staff, location and room. Join us on Bicycle tours, walking city tours, clubbing tours, mountain tracking, river cruise etc. We are family owned property and we don't hire guides but guide our guest by ourselves. 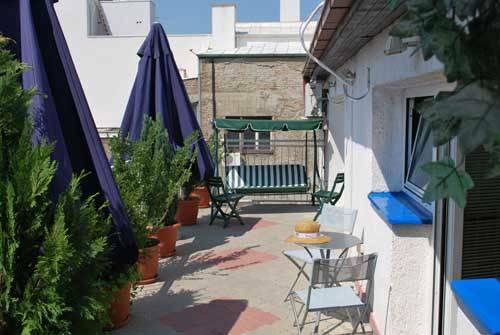 We don’t consider hostelling just sleeping, but if you feel lazy and worn-out from your travel, there are also choices: enjoy our beautiful ROOF GARDEN, or have a barbecue on it, or watch some great movie in our home cinema. Most of the extras are free of charge. You can have internet and WiFi for FREE, unlimited internet PHONE CALLS to landlines in most of the world for FREE, usage of kitchen and usage of LAUNDRY for FREE. 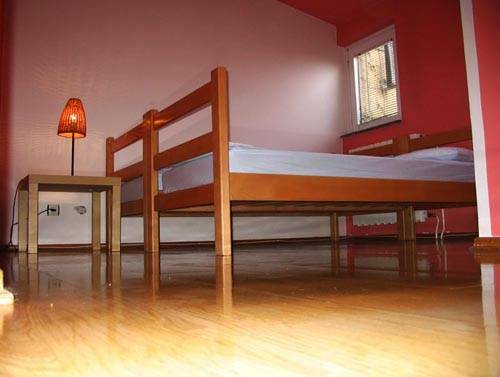 We can offer 2 dormitories with 6 beds, one dormitory with 4 beds, and 3 private double rooms. 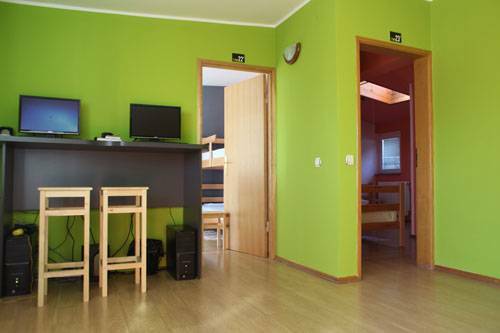 Most of the rooms are with aircon, not so spacious, but very clean and tidy. It can't be said that Hostel 360º is near any central location. Rather, it' on THE LOCATION itself. Just walk out of our building and you are at Knez Mihailova street, which is analog to staying at hostel in London's Oxford street or New York's 5th Avenue. There are no others hostels at Knez Mihailova street, just 360º and some super-luxury apartments. Locate the street Balkanska (Балканска), which goes up to the City. Take left on Terazije (Теразије) Square, by the Hotel Moskva and after few hundred meters you’ll be in Knez Mihajlova (Кнез Михаилова) Street. Our street number is 21, a five minutes walk through the pedestrian zone. Take the elevator to the 4. Floor, and stairs to the 5. Floor. A taxi ride should not exceed 300 dinars, (approx. EUR 3,) just make sure the meter is running. If you have group booking, our stuff can pick you up.